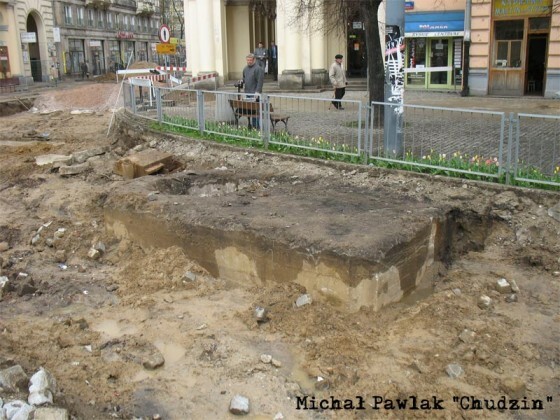 Works in Warsaw found a German bunker in the center of the city during works on a tram line. According to the photos it looks like a regular Tobruk to me, but a curator at the Polish army museum talks about a ’10-foot (3-meter) deep bunker’. It wil be moved to the museum. However the photo with the article shows an already damaged Tobruk. The original article can be found here. There’s also a discussion about it on the Polish Fortyfikacje forum.